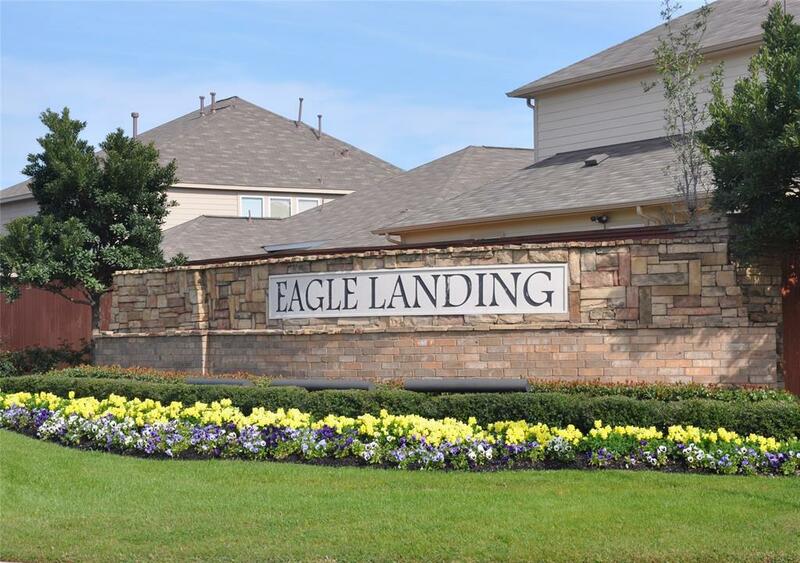 Find what youve been looking for in the desirable community of Eagle Landing. 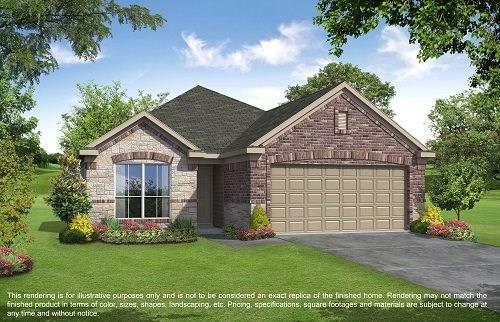 Situated on a spacious lot, this Lake Ridge Builders home boasts a premium elevation, tile flooring, faux wood blinds, and a covered patio for outdoor entertaining and leisure. Create culinary masterpieces in the amazing kitchen, featuring granite countertops, tile backsplash, and stainless steel appliances. Melt away the stress in the spa-like master bathroom, complete with a 42 tub and separate shower. 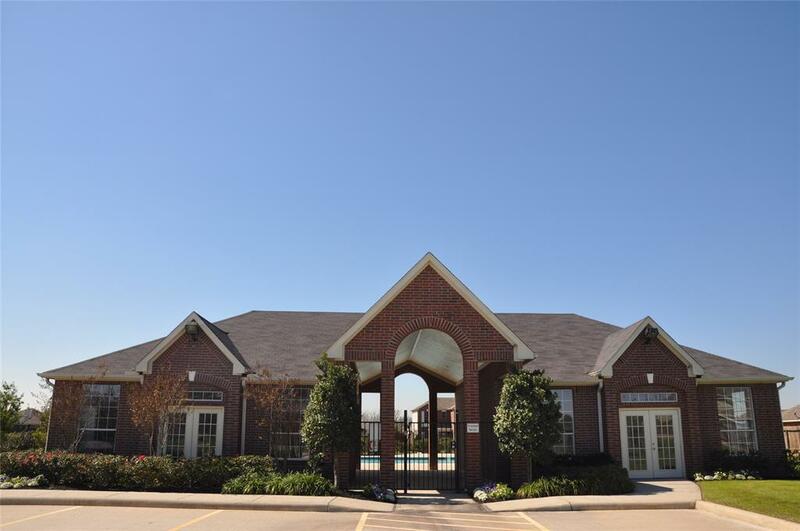 Enjoy easy access to The Woodlands and Downtown Houston via I-45 and the Sam Houston Tollway. Students attend the highly-acclaimed Spring Independent School District. 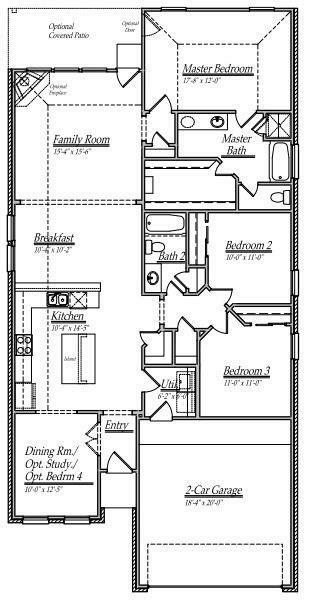 This home will exceed all of your expectations call today!